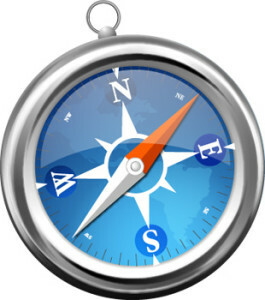 2003 – Steve Jobs releases the first version of the Safari web browser. He announced the browser on Jan 7, with Beta download to web developers. However, it wasn’t until June 23rd that Safari was released to the public.By Mac OSX 10.5.3, it was officially the browser of Apple Mac. A Windows version of Safari was released on June 11, 2007. Of course, Safari is the browser packaged with iPhone, and later iPad. There were a few controversies on Apple’s solution for viewing the Web. The biggest was a “Carpet Bomb” attack that could compromise people’s data if they didn’t know not to select the links. Safari makes up for 14.09% of the browser market (behind IE, Chrome and Firefox [in that order]).